The Flora sweat by WoodWood features an embroidered seasonal print at front, dropped shoulders, round neckline, V-neck insert and stretchy cuffs and hem. 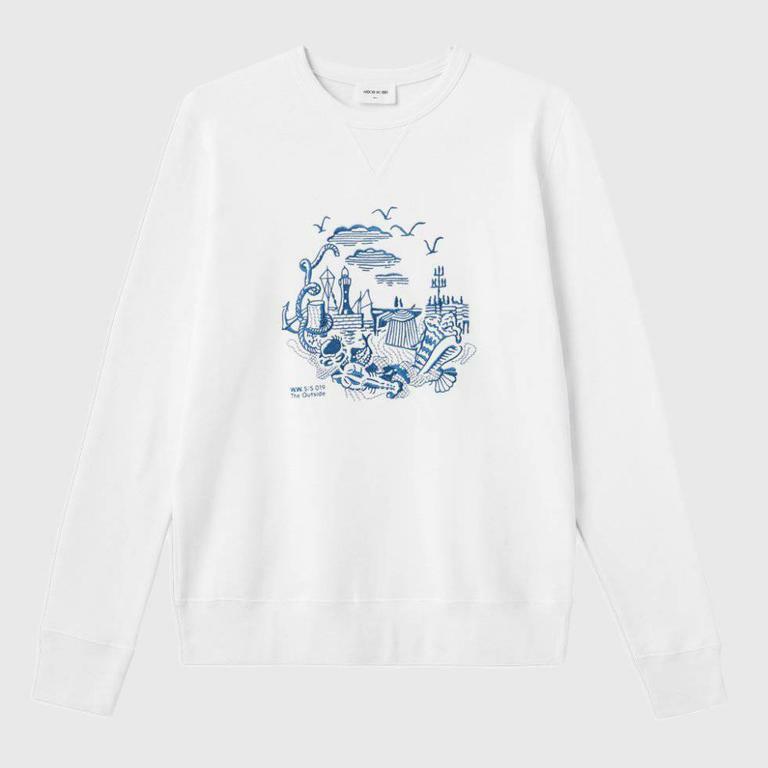 The Flora is a brushed fleece sweatshirt by WoodWood. The top features an embroidered seasonal print at front, dropped shoulders, round neckline, V-neck insert and stretchy cuffs and hem.